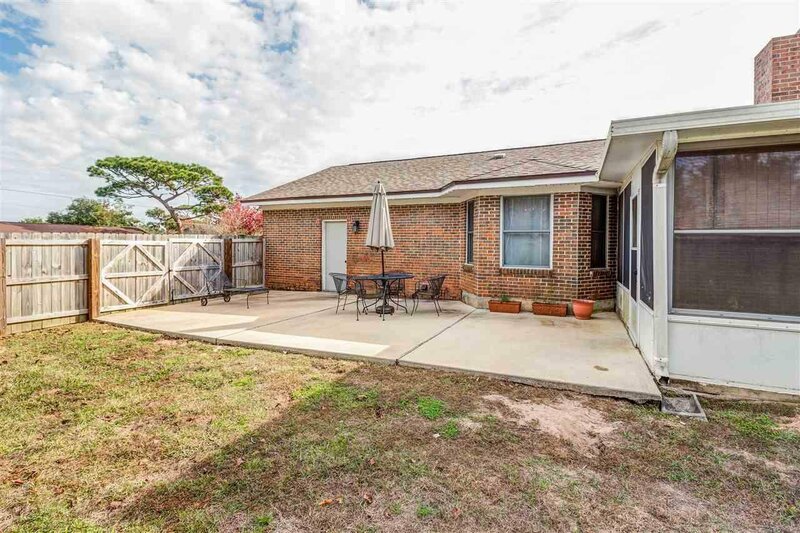 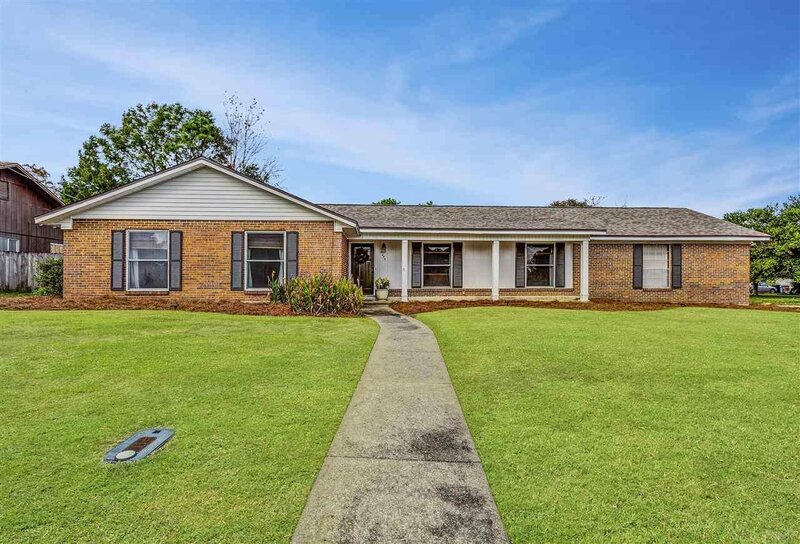 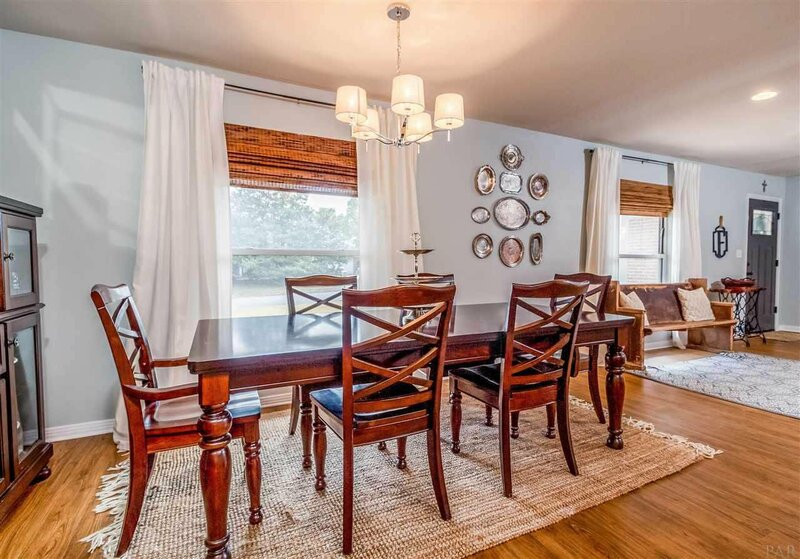 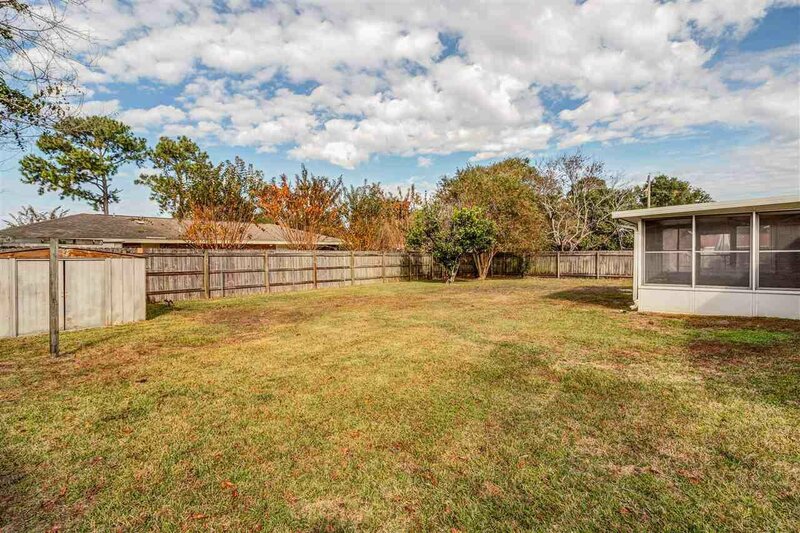 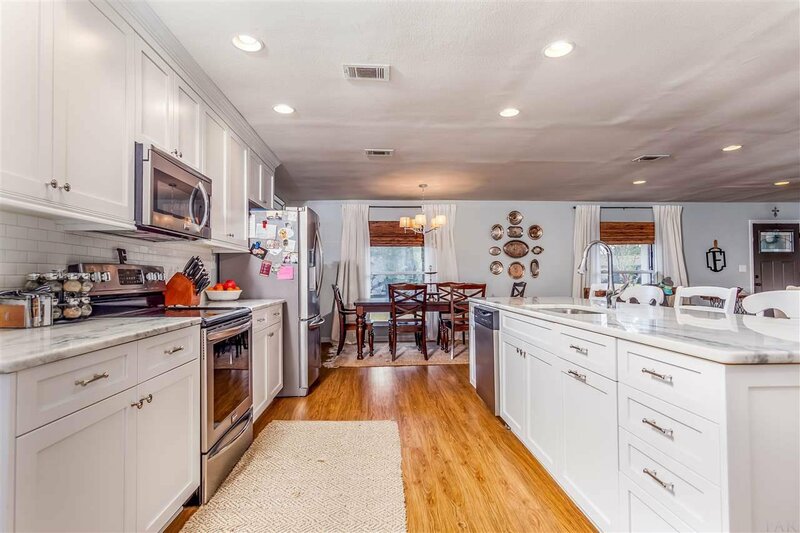 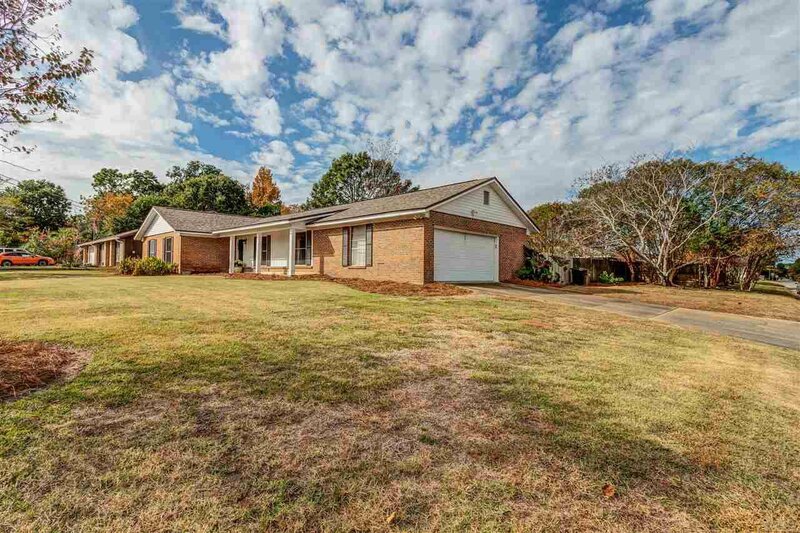 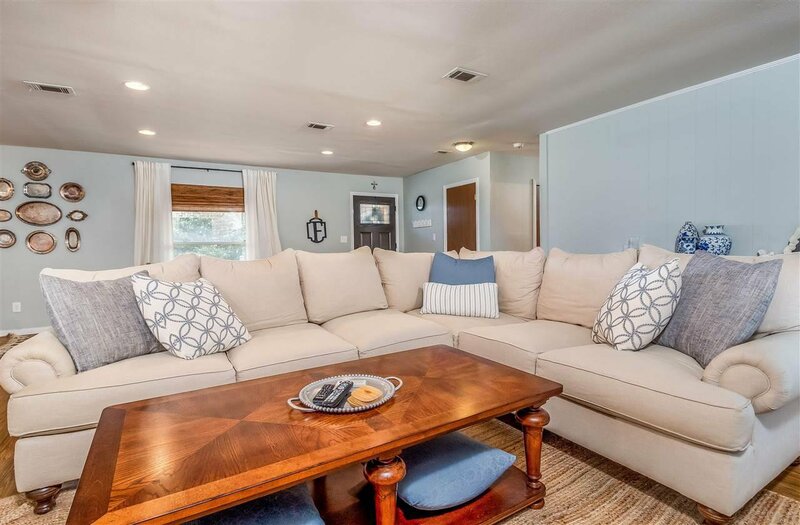 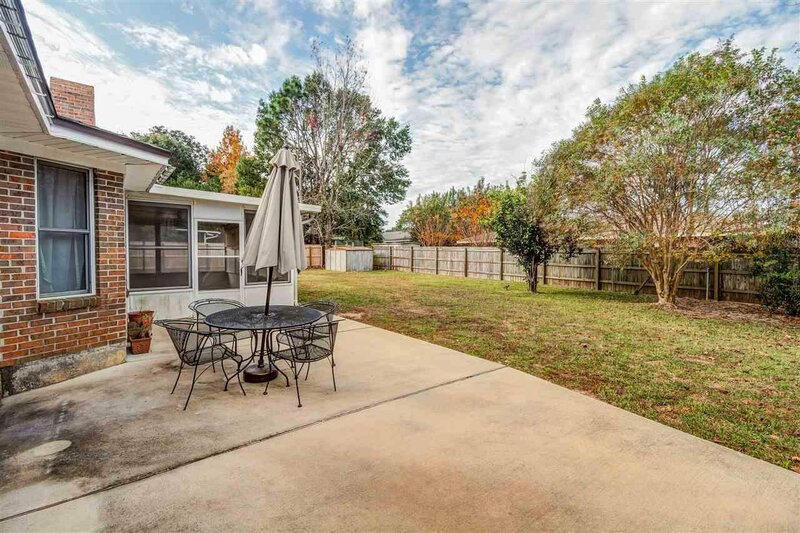 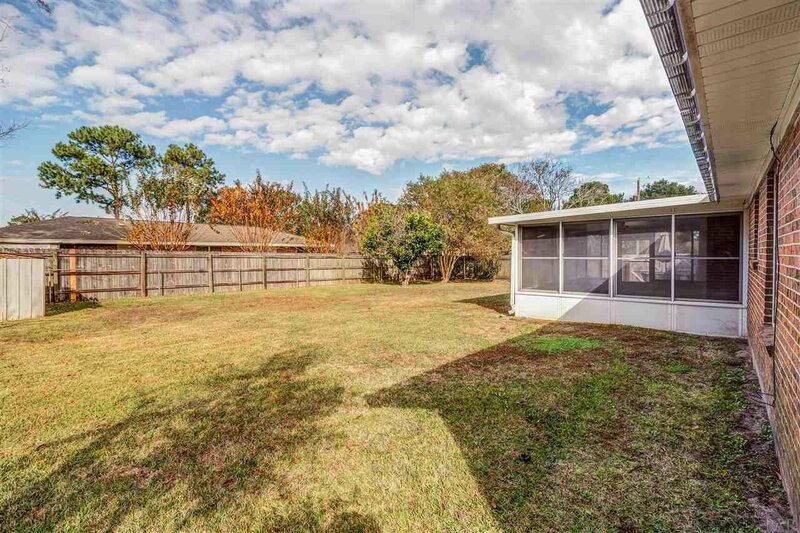 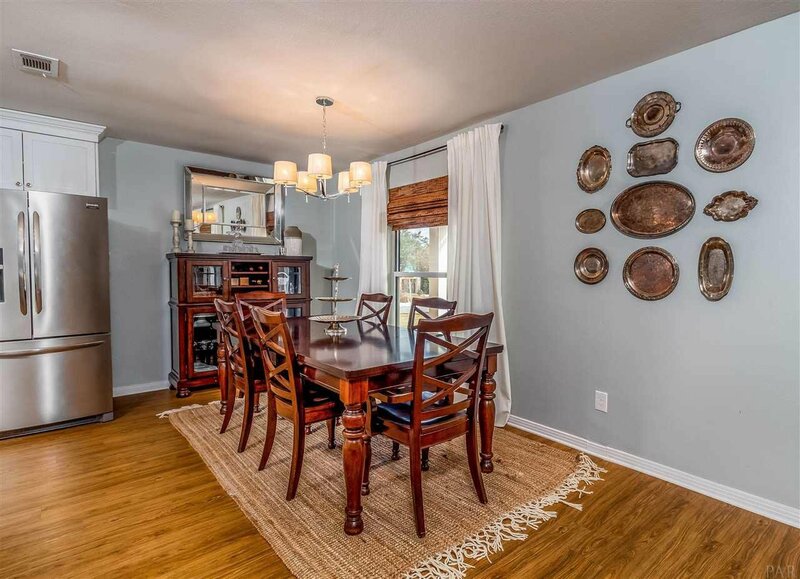 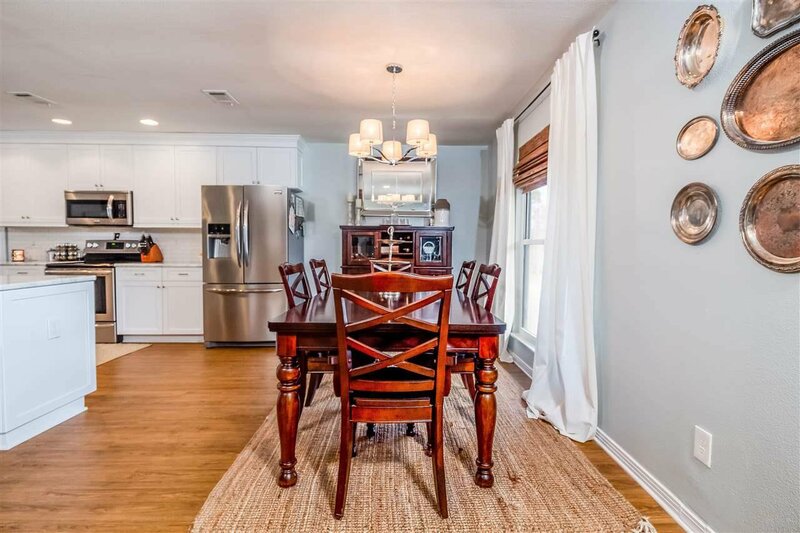 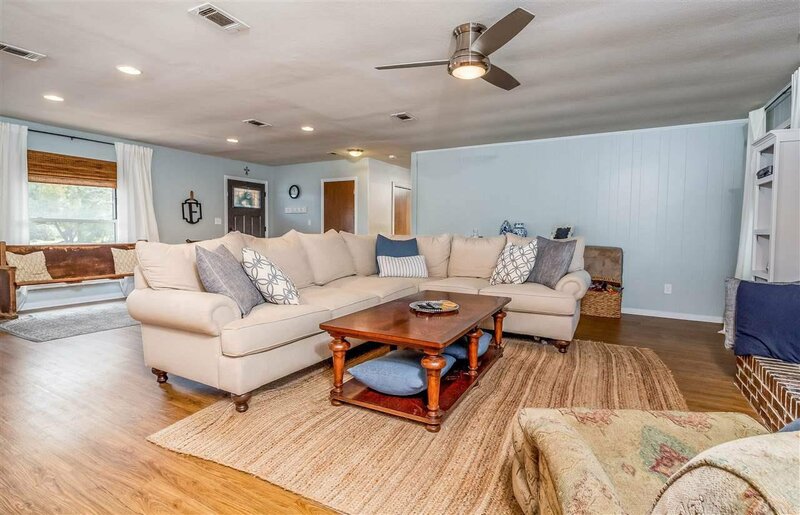 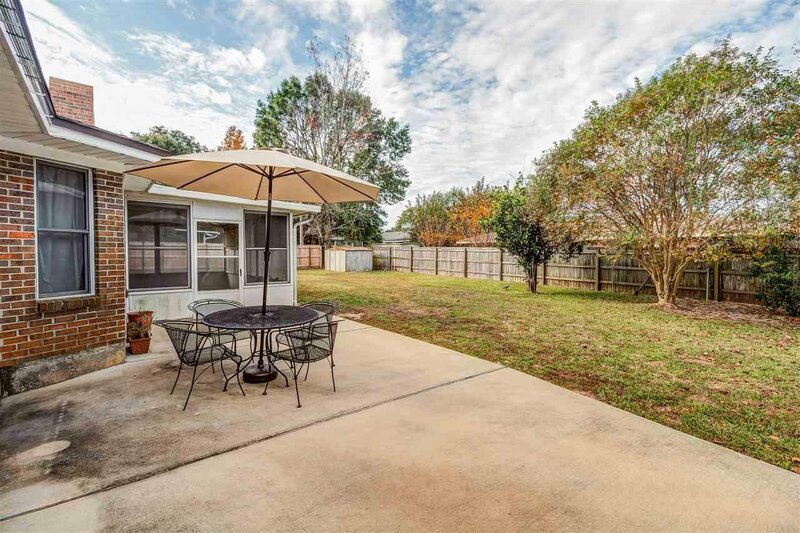 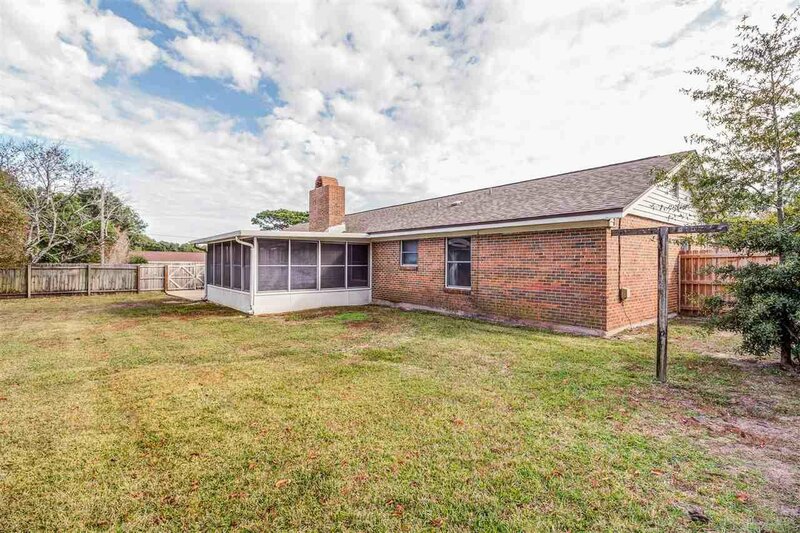 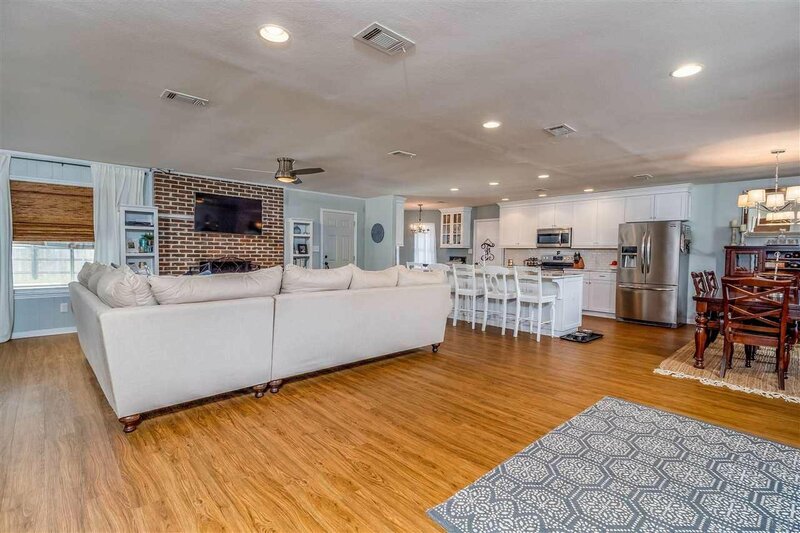 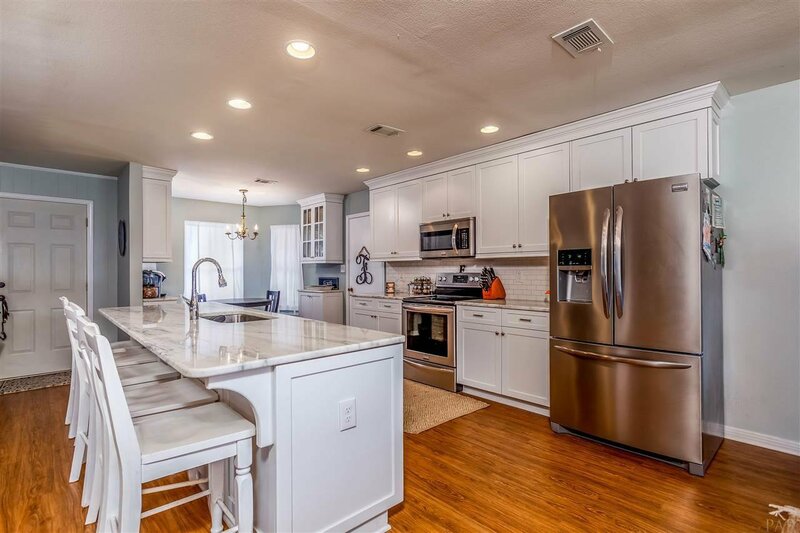 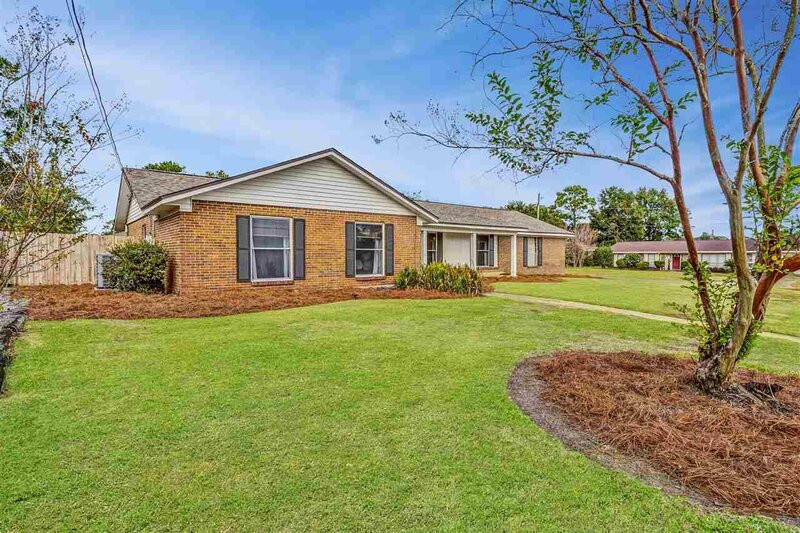 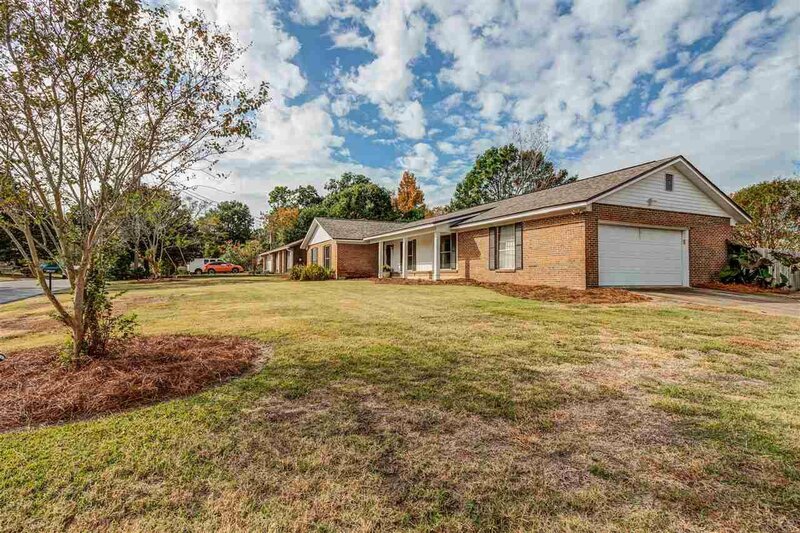 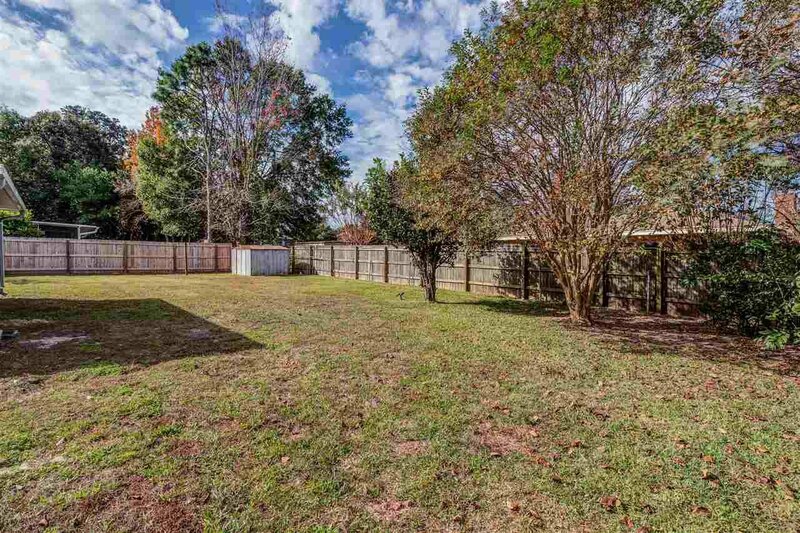 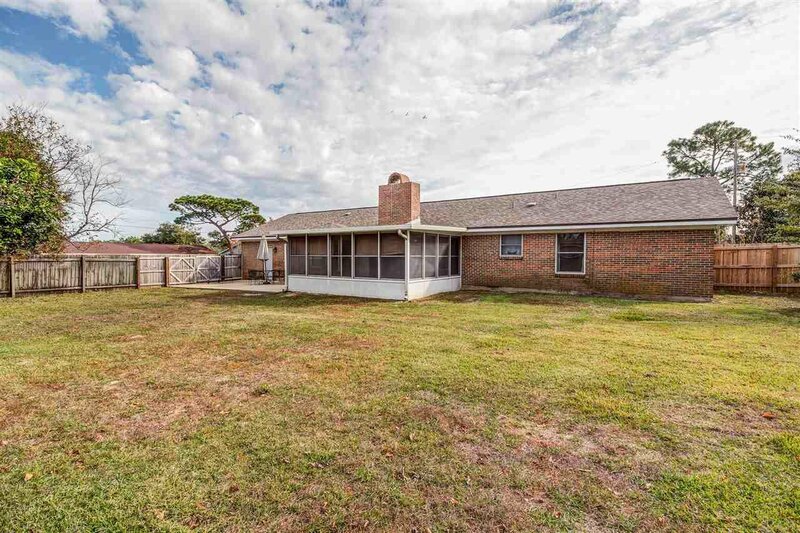 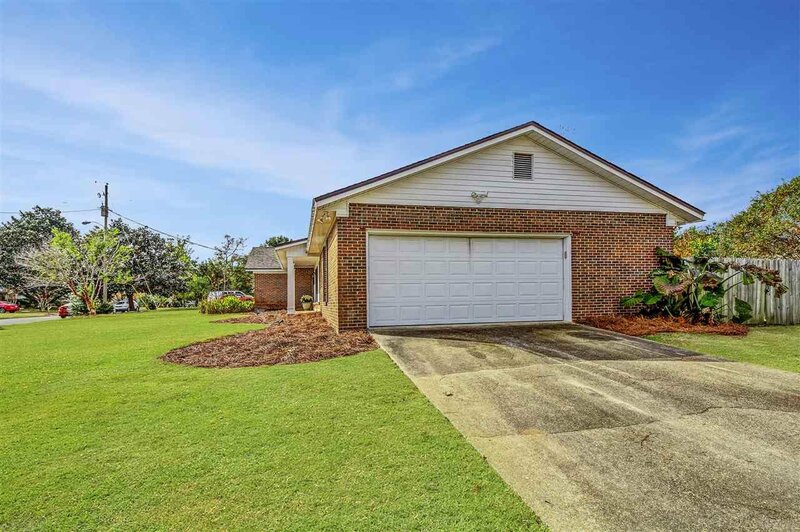 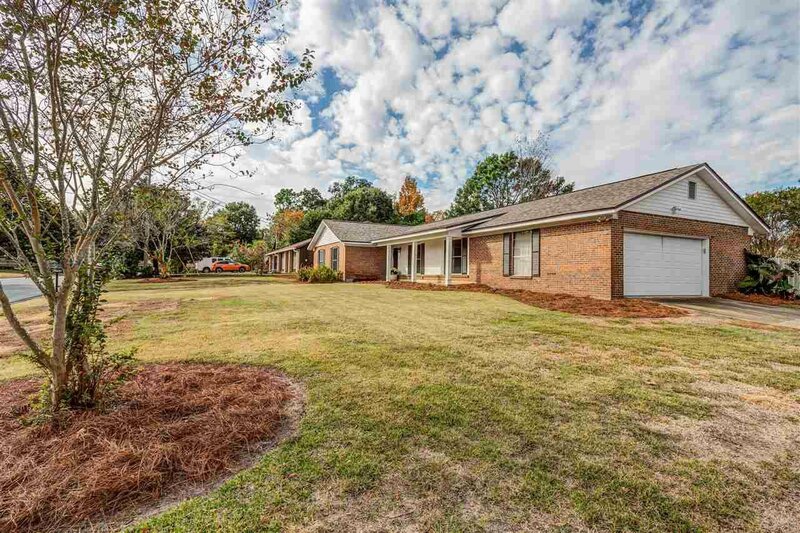 Exceptional remodeled home in Northeast Pensacola. 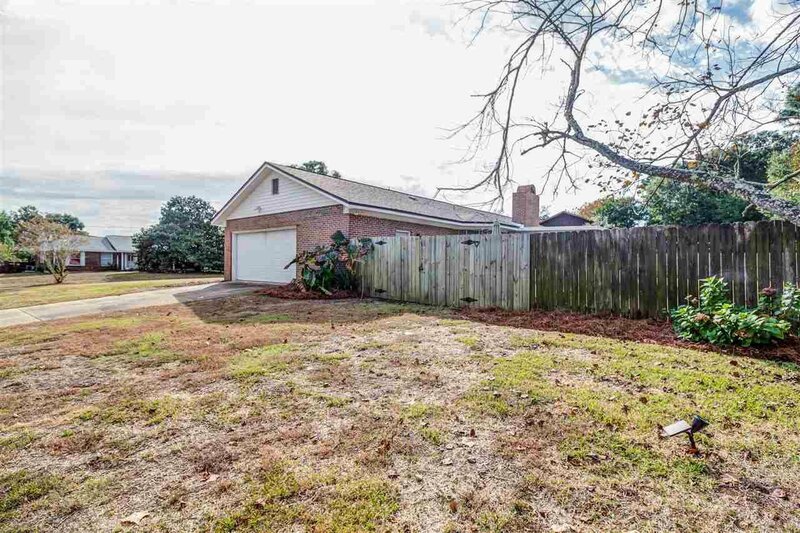 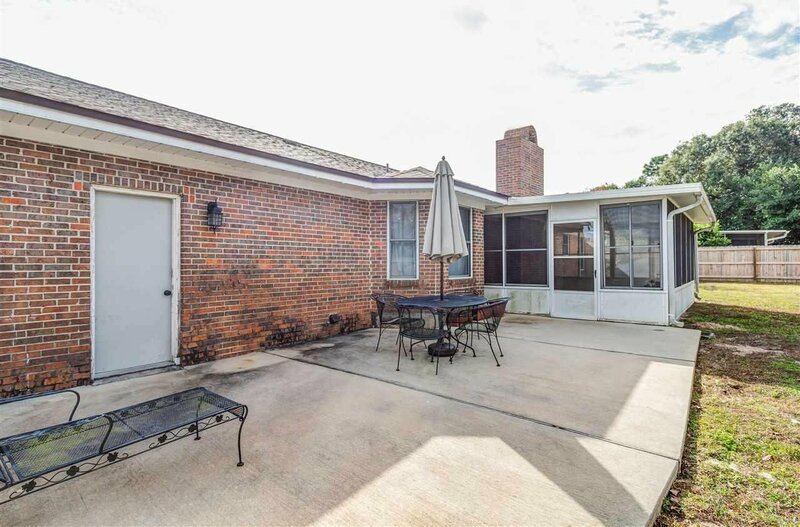 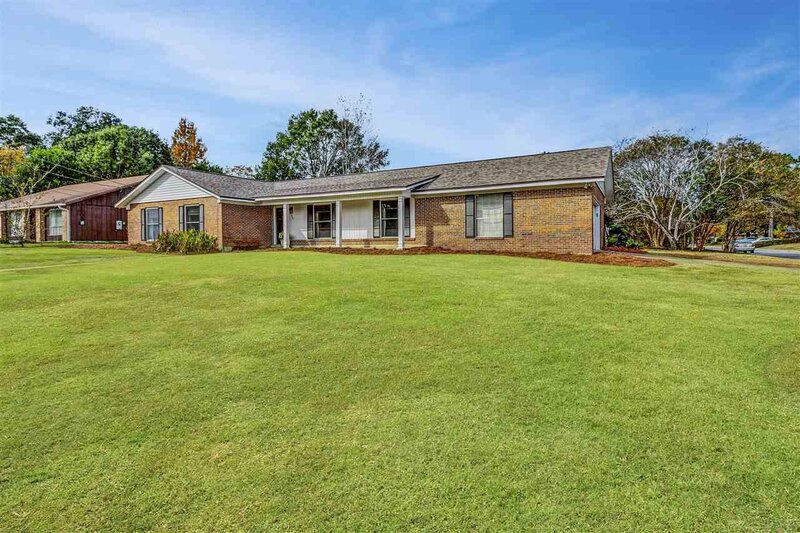 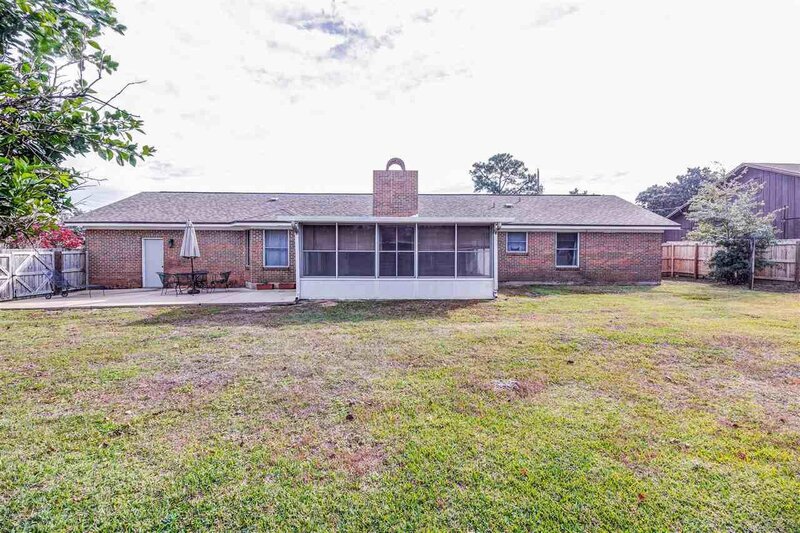 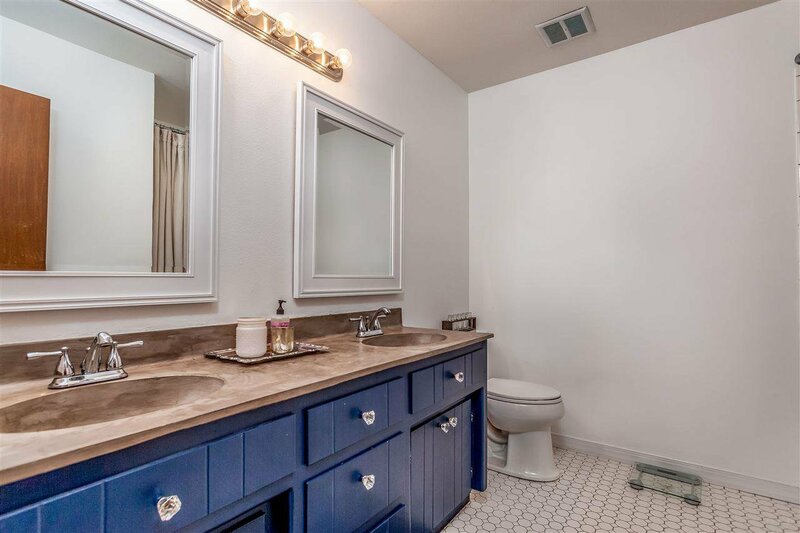 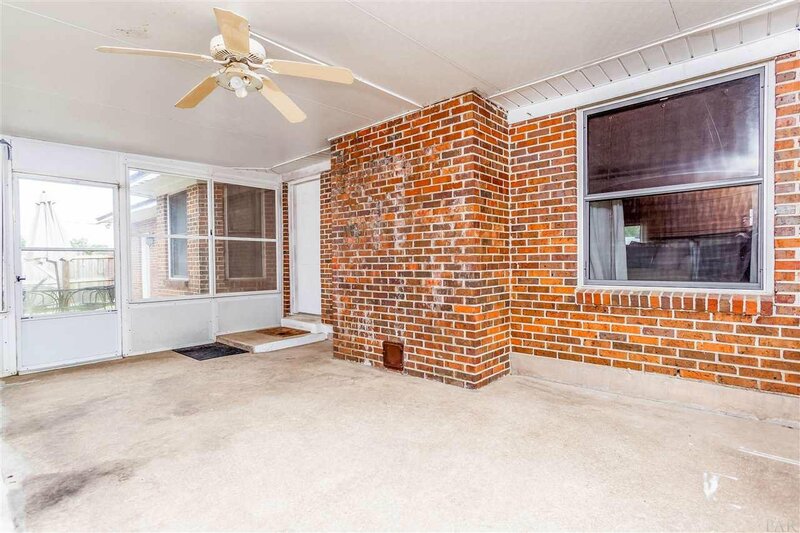 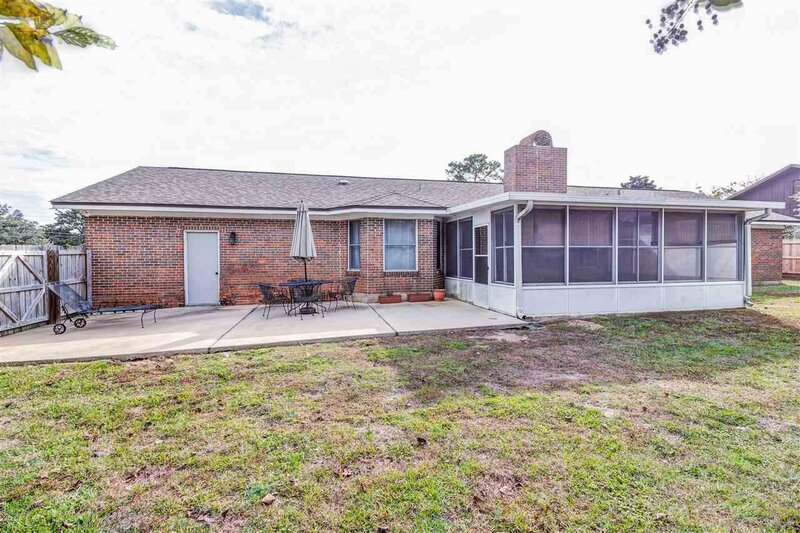 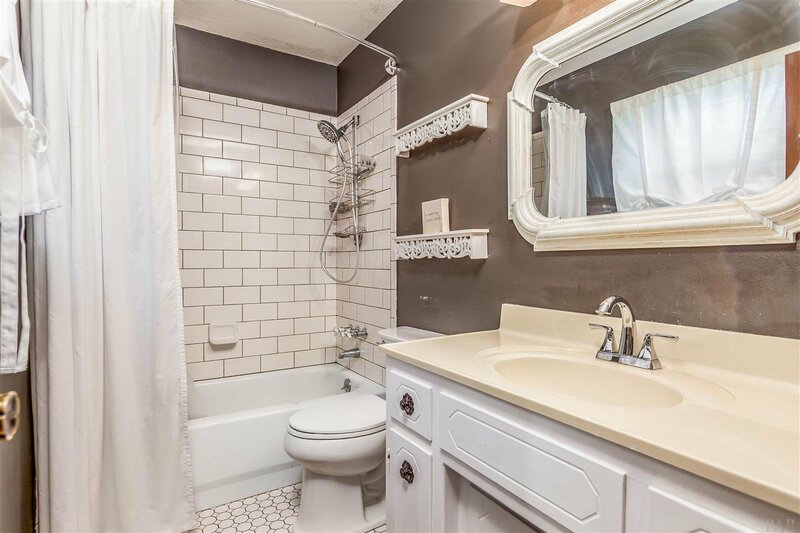 This house is wrapped in solid brick with so many updates and features. 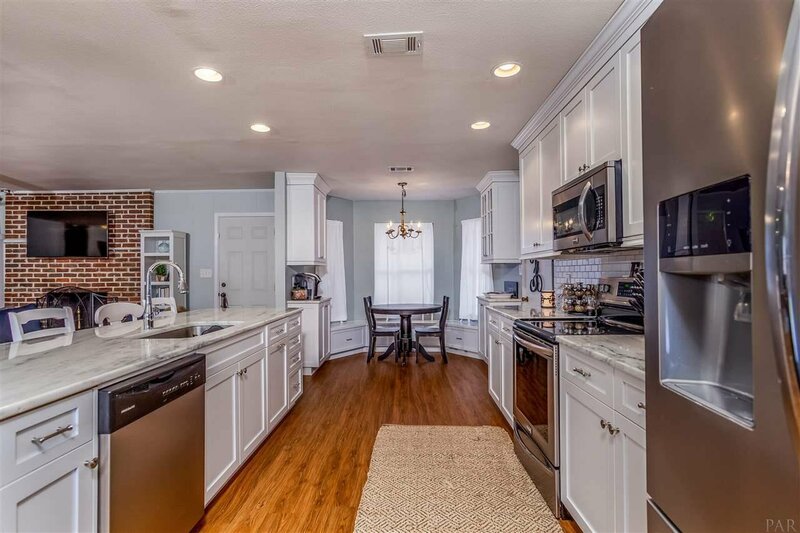 As you enter the home, you view an open living and kitchen area. 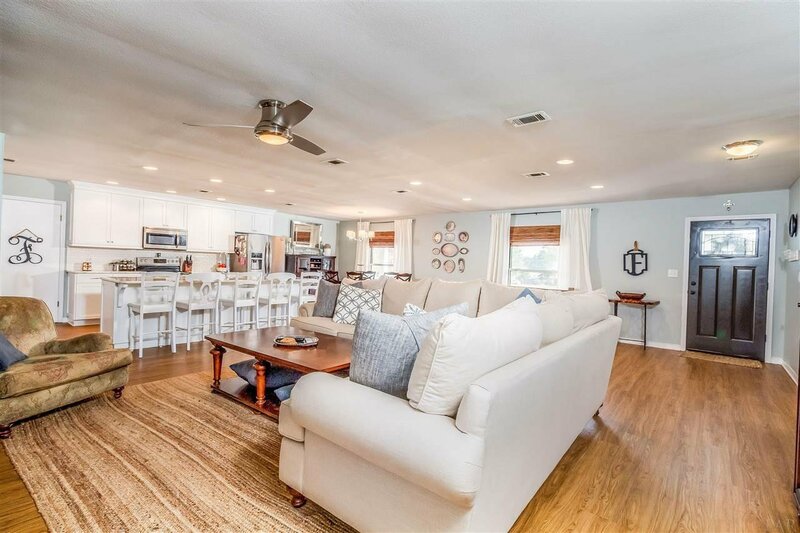 Light wood flooring is laid throughout the home. 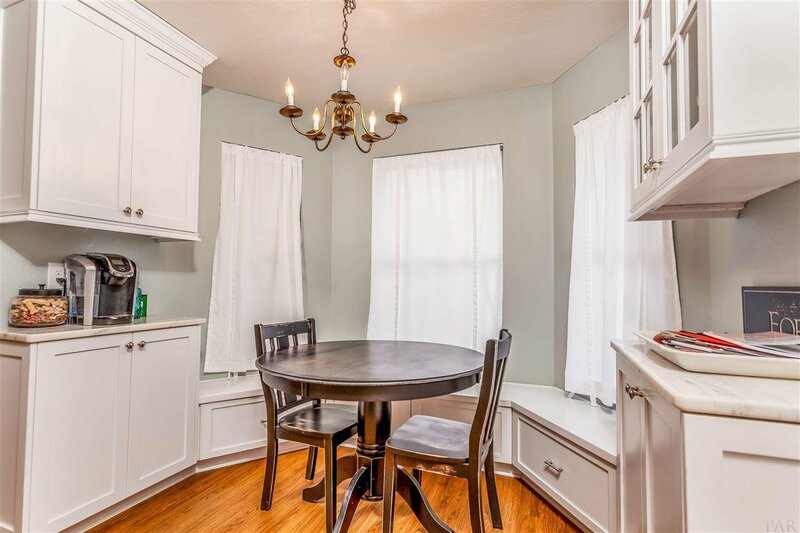 The dining and kitchen combo features a beautiful bay window with a breakfast bar with dolomite counters and an island that leads to a formal dining area. 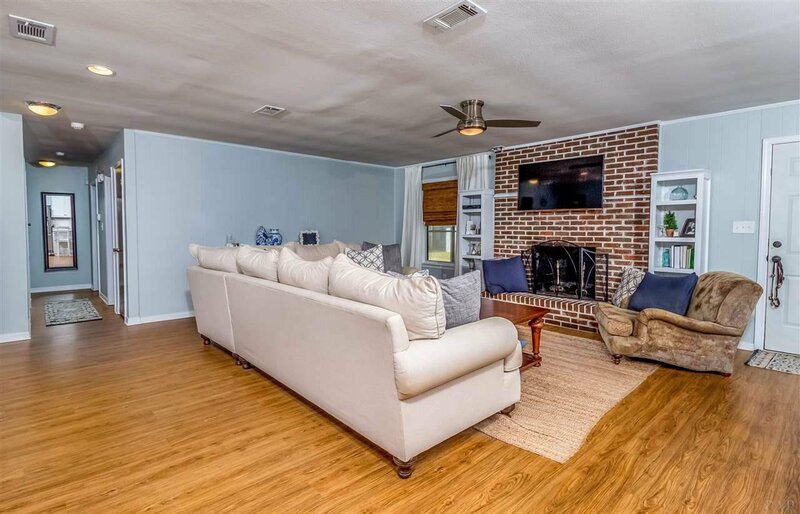 The family room centers a decorated white fireplace creating a cozy accent for the spacious living area. 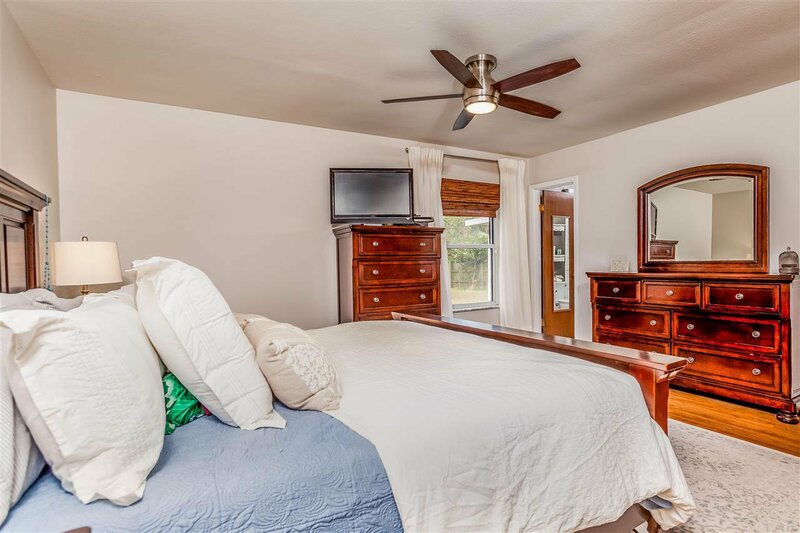 On the left side of the home, there are three bedrooms. 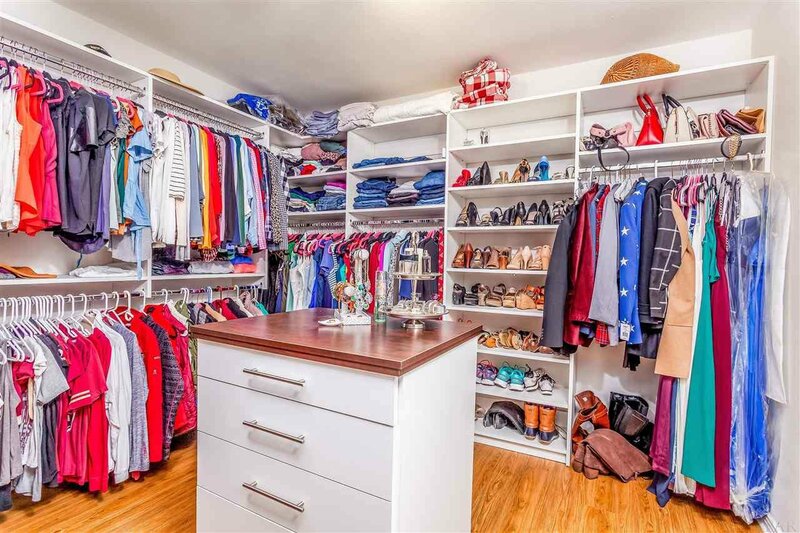 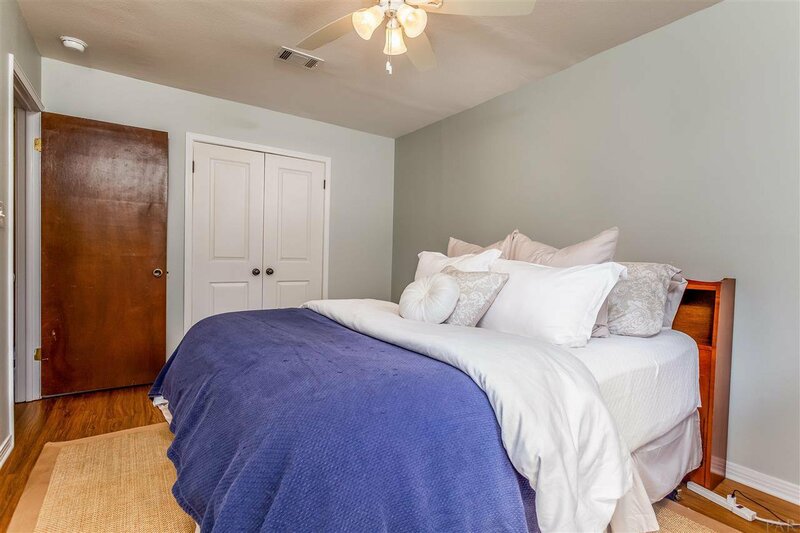 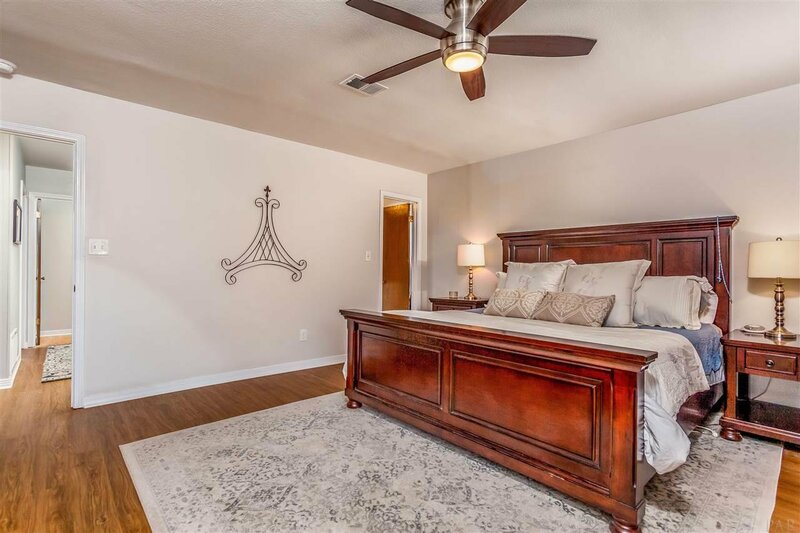 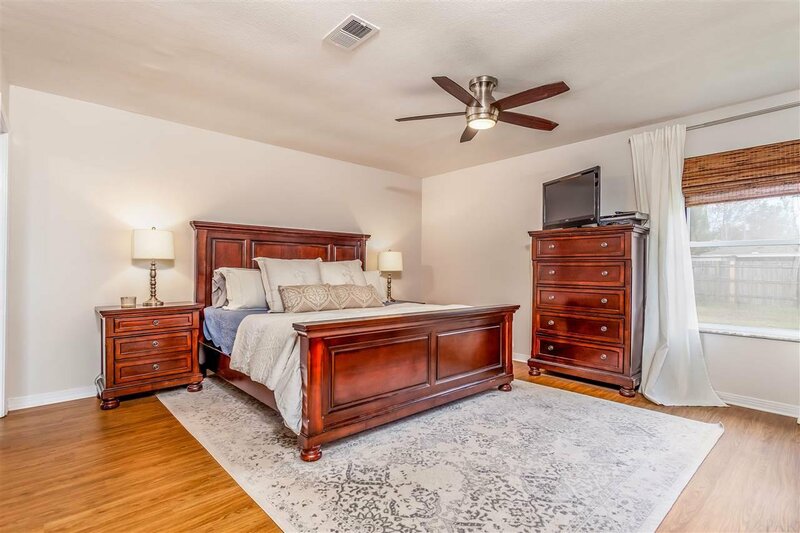 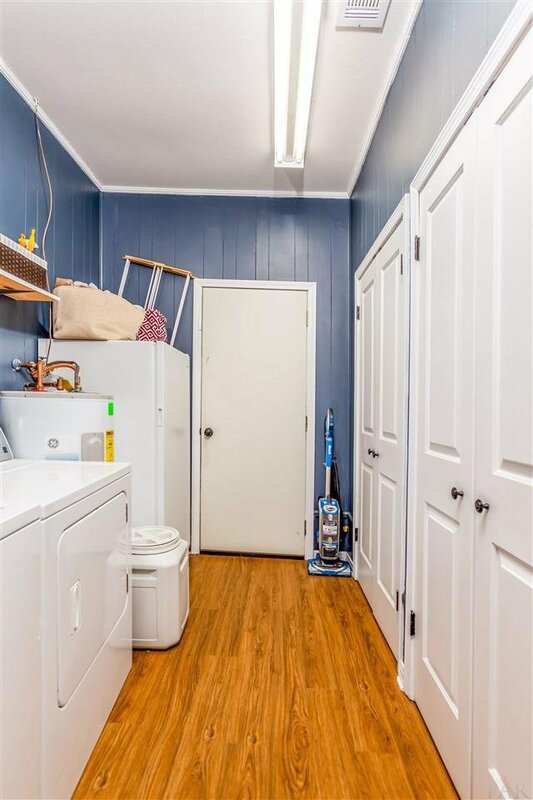 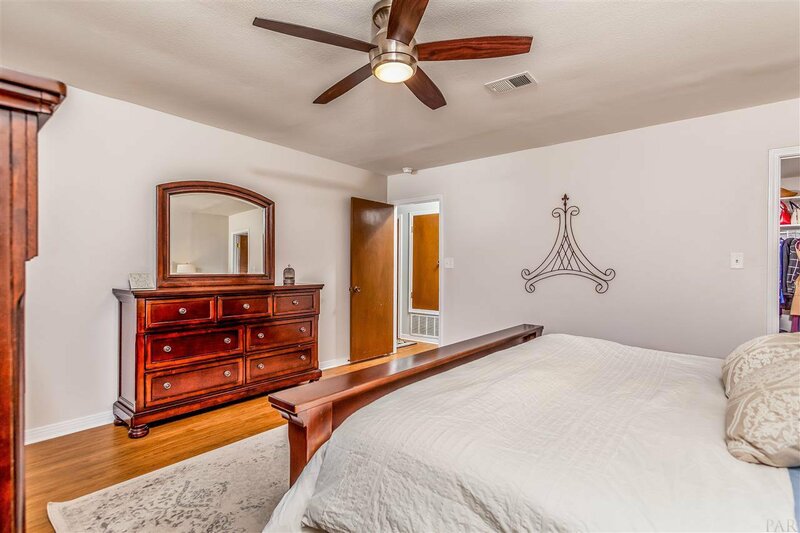 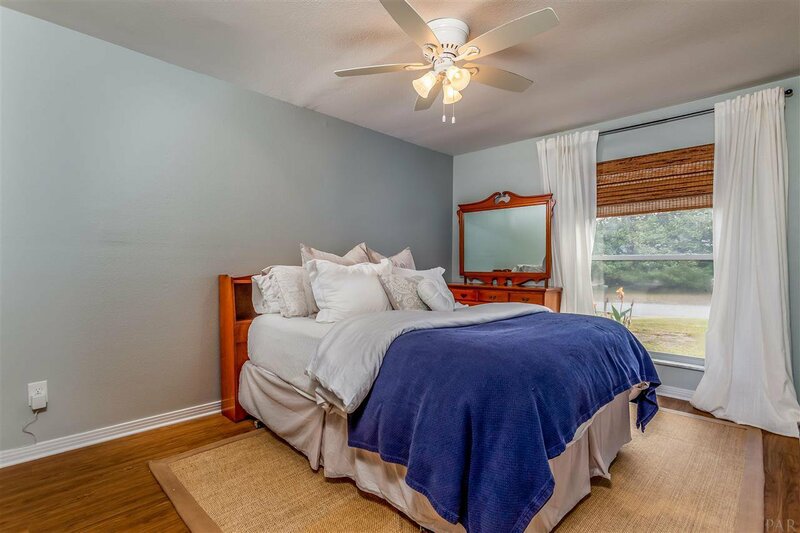 The master bedroom features a master bathroom and a massive walk-in closet. 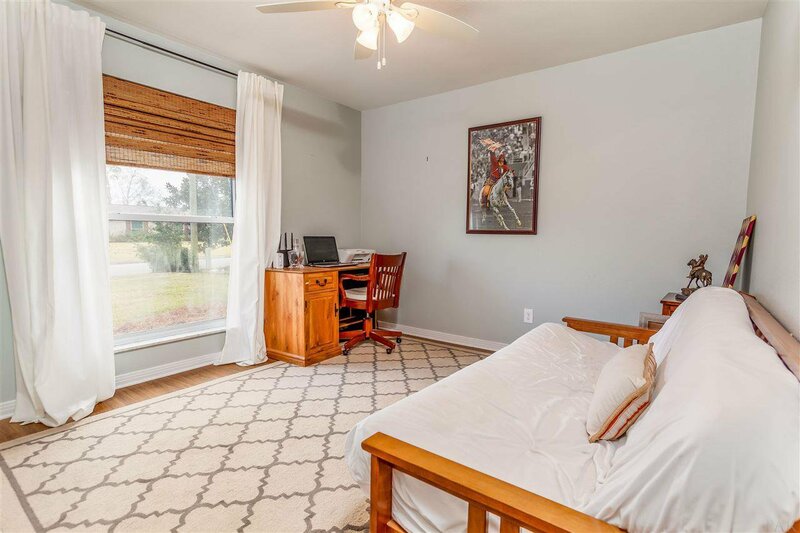 The third bedroom also works well as a home office, workout room, or activity room. 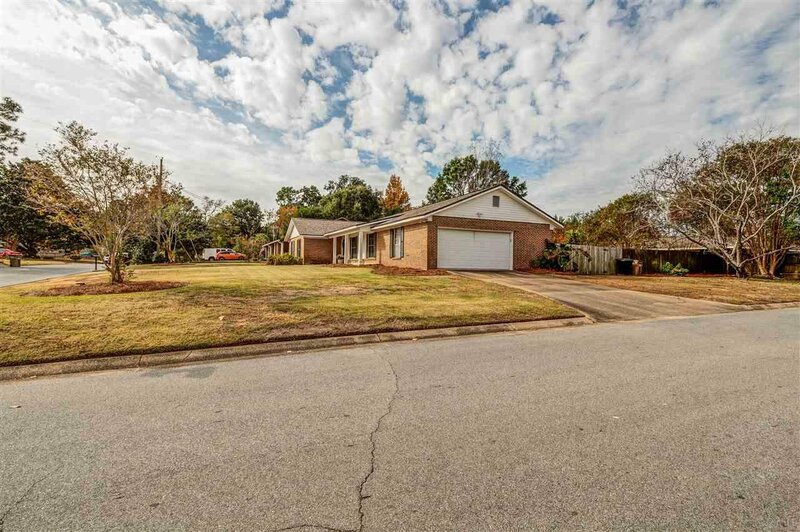 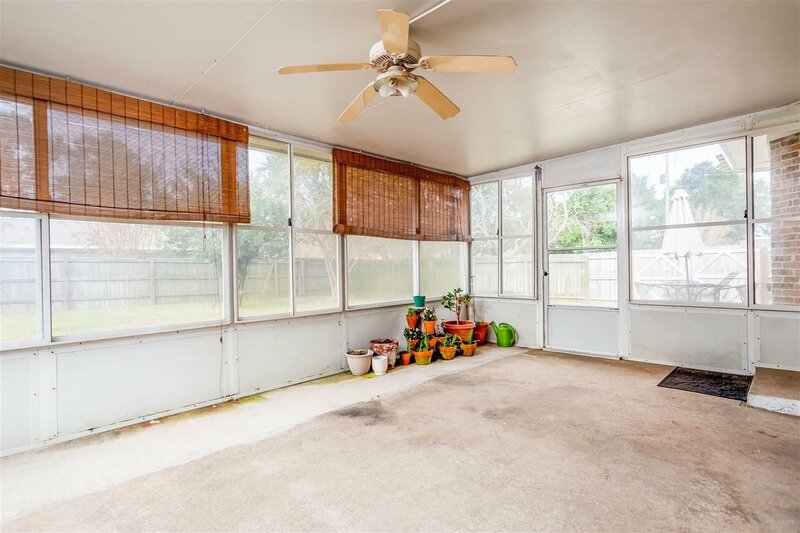 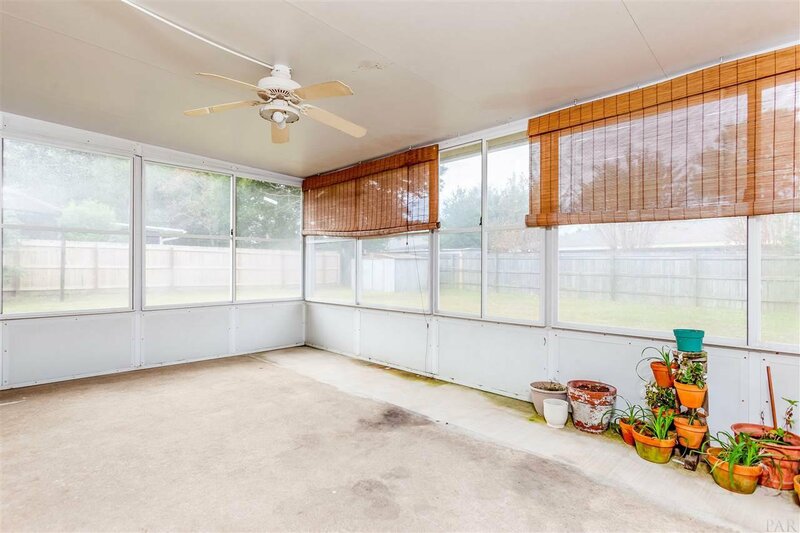 This inviting home also has a two-car garage and sits on a corner lot.